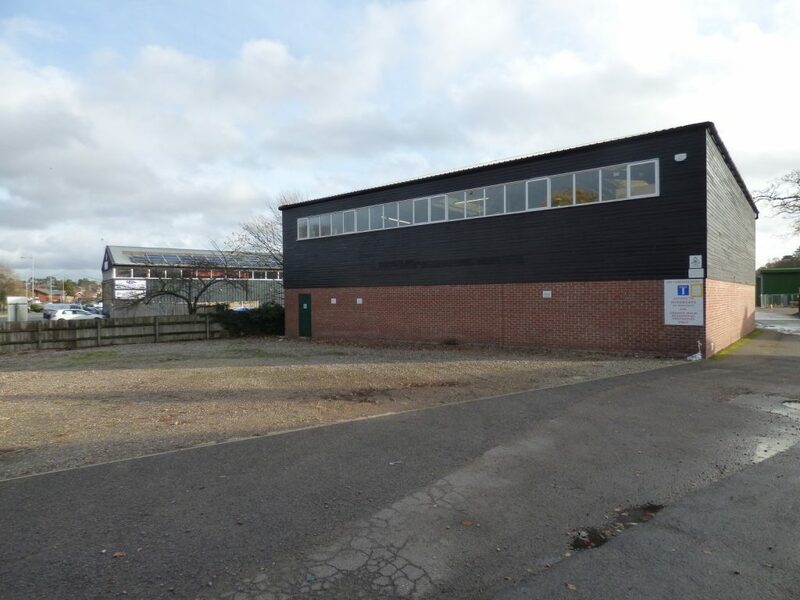 Broads Tours is delighted to have expanded its premises by purchasing a large new boat shed and land adjoining our existing site. The modern building provides a designated facility that’s helping us to carry out our day boat winter maintenance work more efficiently. Company director Barbara Greasley said: “We are working hard on winter maintenance to ensure that our whole fleet of day and trip boats look better than ever for the 2019 season. 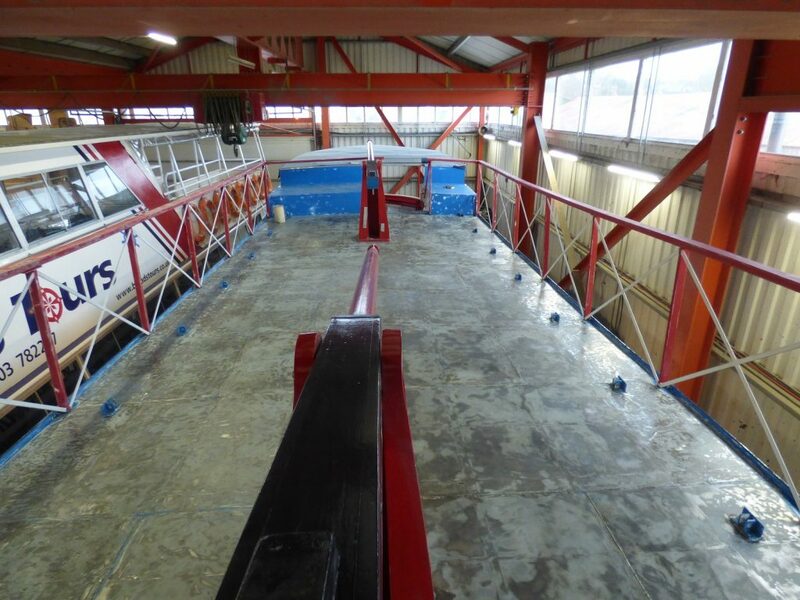 Each and every boat will be craned out, brought into our boatsheds and fully restored. As you can imagine this involves an awful lot of sanding, painting and polishing! All four of our double decker trip boats will also have had a makeover by next season. 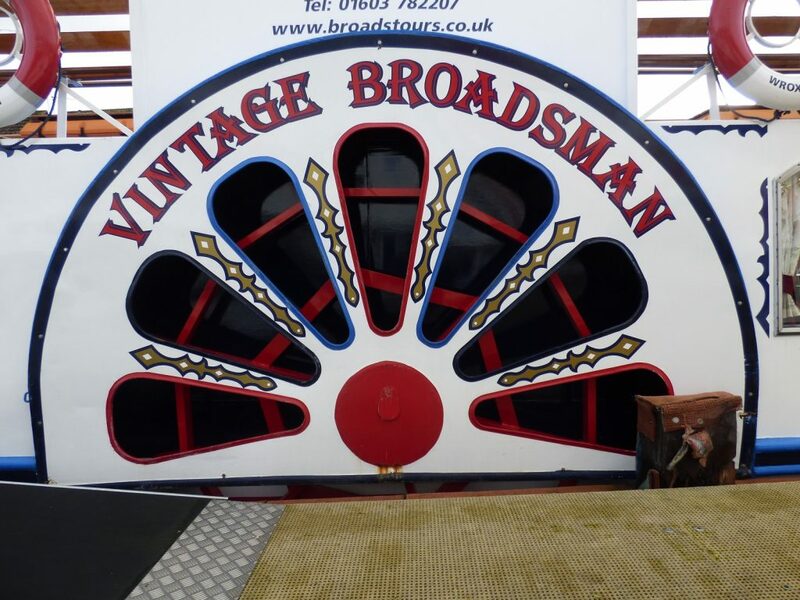 We have already added new-look paddles to our paddle steamer – the Vintage Broadsman – ready for our sell-out Santa cruises that start this weekend. Not only have we temporarily transformed the boat into Santa’s grotto but we have also done lots of varnishing, painting and engineering work so that it looks great for Christmas and beyond! 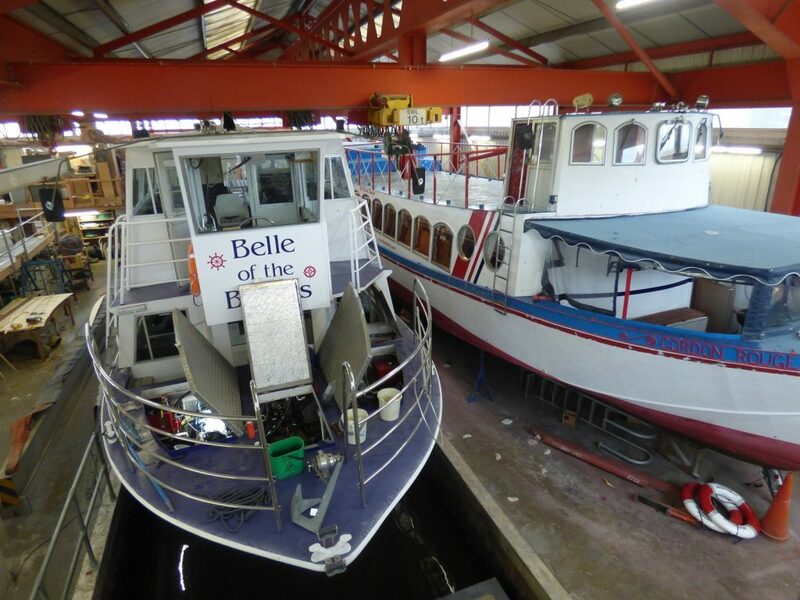 With additional shed space this year we are now able to work on both the Belle of the Broads and Cordon Rouge at the same time. We are currently painting the boats so they look fab for next season. The biggest job so far has been sanding the top and back deck of the Cordon Rouge down to its original metal before it can be repainted. 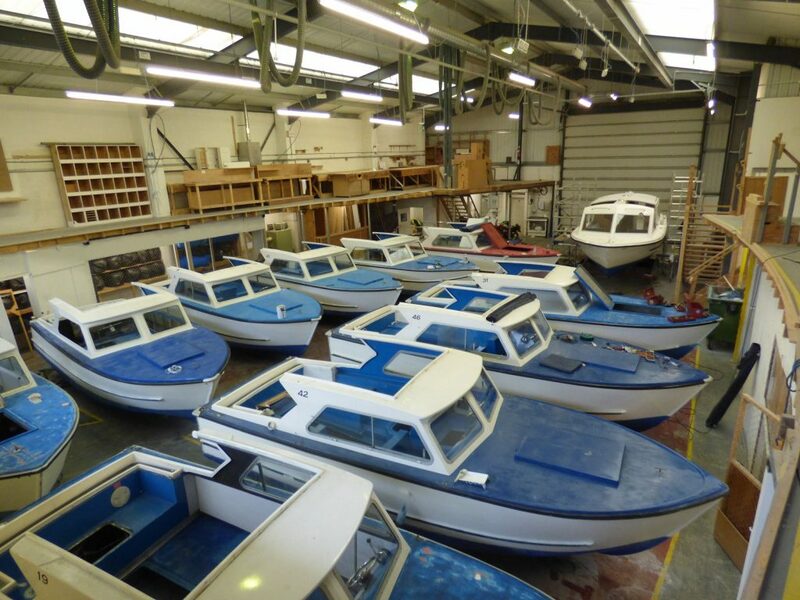 Another very important task has been preparing our trip boats for their out of water safety inspection with the Maritime and Coastguard Agency (MCA). We are pleased to say that all three of the boats that we have had inspected so far have passed. From January onwards we will be working on an exciting project to transform the Queen of the Broads trip boat. Last year we gave the top deck of the boat a great new look and plan to make the bottom deck just as good this season. Work begins on the project in January – so watch this space for more information! We look forward to showing you all our hard work next year! 9am start only for 2 hours hire. We aim to provide an excellent service to all visitors. We have tried to provide as much information as possible in our accessibility statement, if you have any queries please do call on 01603 782207. Broads Tours is a trading division of Norfolk Broads Direct Limited and operates a modern fleet of passenger trip boats and self drive day-launches from Wroxham. All prices quoted on this website include VAT at current rates. Looking for a longer stay on The Broads? Visit our sister company Norfolk Broads Direct for luxury Boating Holidays and Waterside Cottages on the Broads.